Tech O Blog : Nokia Lumia black update out to Lumia 1020 ! 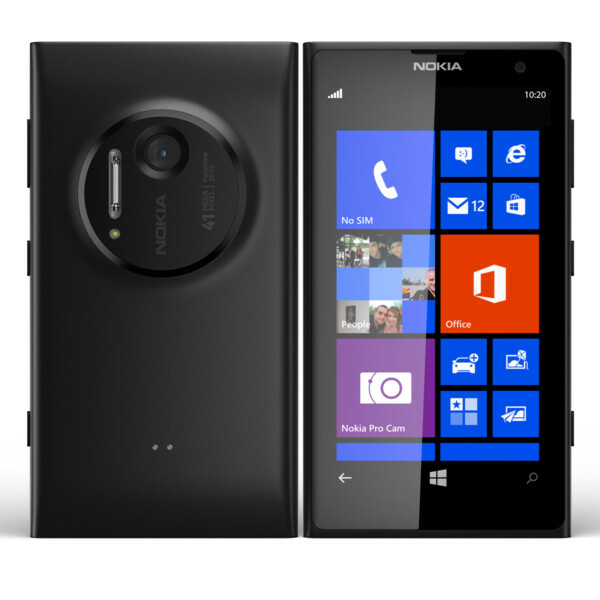 Nokia Lumia black update out to Lumia 1020 ! Nokia has started distributing its Lumia Black update to AT&T Lumia 1020 owners . The update includes all the improvements in Windows Phone 8 Update 3 and the latest Nokia Glance Screen software with support for notifications. Microsoft’s Update 3 includes rotation lock, custom tones for messages, emails, and reminders, and a new Driving Mode feature that’s designed to limit notifications while you’re driving. Multitasking improvements, including the ability to close apps, are also included. While Microsoft has improved the core OS, Nokia is also adding Bluetooth 4.0 support and improvements to its Nokia Camera app with the Lumia Black update. In early 2014 Nokia will also add a new steps feature that measures the number of steps you’re taking with your phone and displays them on the Glance screen. Windows Phone 8 Update 3 may have been available to developers for just over two months, but today’s Lumia Black roll out for the Lumia 1020 also brings RAW camera support to Nokia’s 41-megapixel smartphone. The update is available immediately from the phone update section in Windows Phone settings.So if you are one of the Lumia 1020 users then this update is highly recommended as it improves to overall performance of the phone. One of my friend has Nokia Lumia 1020. Camera is superb. The new update will make this device even better.